Did someone tell you that you need to keep a tarot journal? 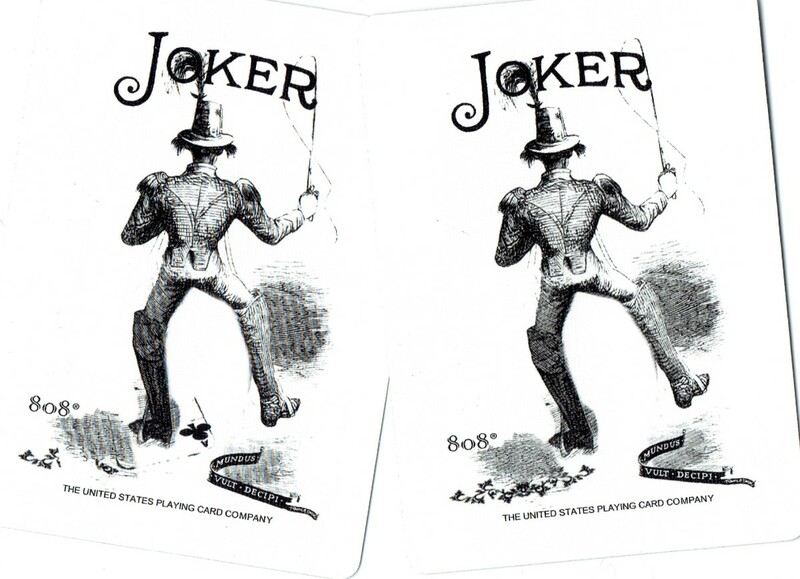 Maybe you thought it would be a mystical process when you started learning to read the cards—that you’d be given a sort of secret tarot decoding key. For most of us, this isn’t the case. It turns out to be just like everything else worthwhile in life—a learning process. Boring or what? Okay, how about you think of your tarot study as a magical adventure into the enchanted realm of . . . er . . . knowing everything about everything. And, if you are on a magical adventure into an enchanted realm, you need to keep a record of it. So you can remember. And look back on your wondrous journey when you are old. 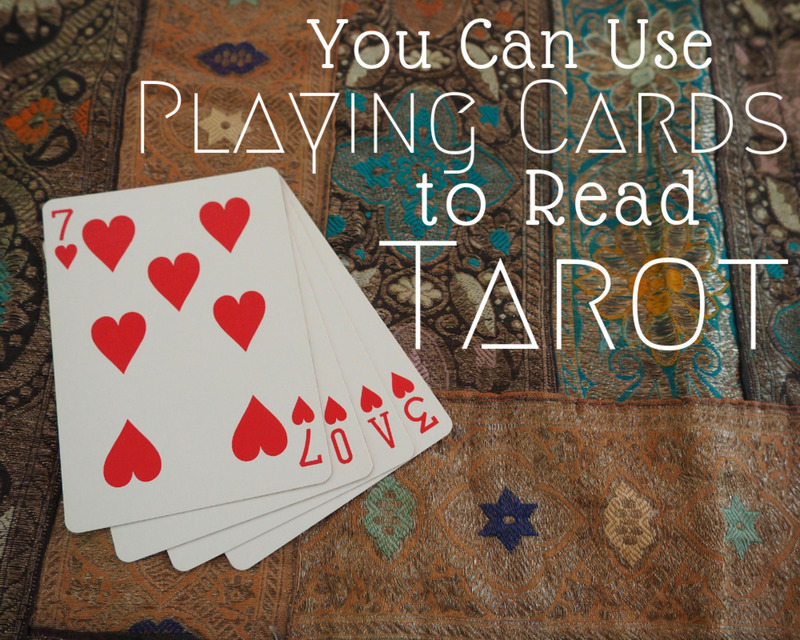 And meanwhile, it will help you know the cards and deepen your understanding of tarot and its structure. Whoops, nearly fell back into boring there for a moment. 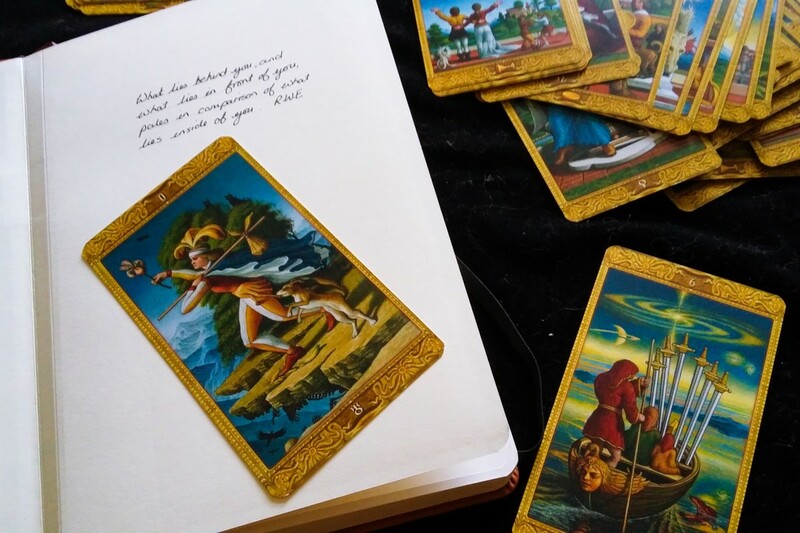 When you are a beginning tarot reader, or even if you are an intermediate, it’s good to have a place where you can keep everything relating to your study of the cards. But where do you begin? How do you set it up? And, what information will you keep in it? To note any insights you pick up from other people, books, etc. 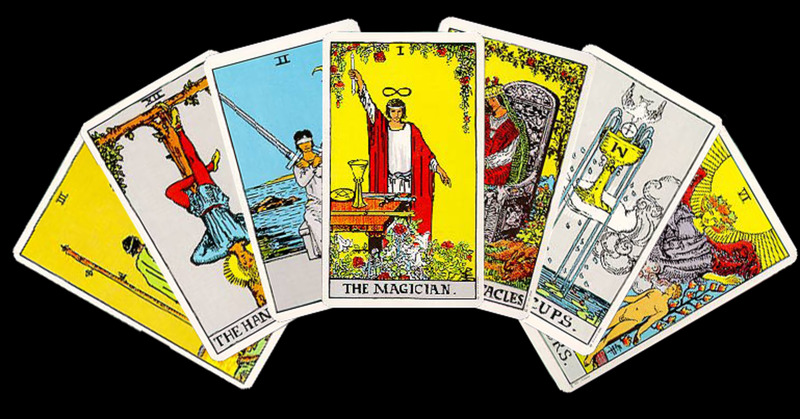 To help you become a better tarot reader. Of course, not all those things will appeal or apply to you, but some will. Even if it is only to make a note of your card of the day. Card of the day? That’s a whole different topic that I’ll cover in another article. Suffice to say it is usually a daily, random card which you draw for yourself. Could be the night before, in the morning or after the day is done. 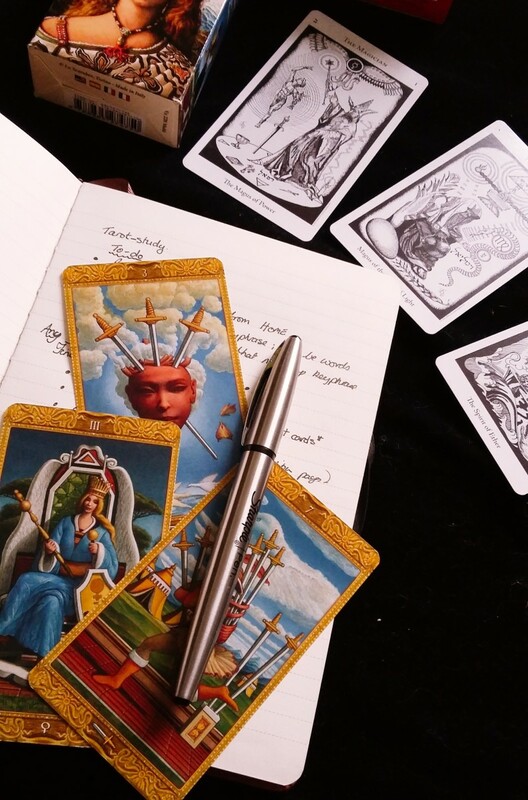 The absolute main reason why you should create, maintain, and nurture your own tarot journal is because it will build up into your own personal connection to the cards. 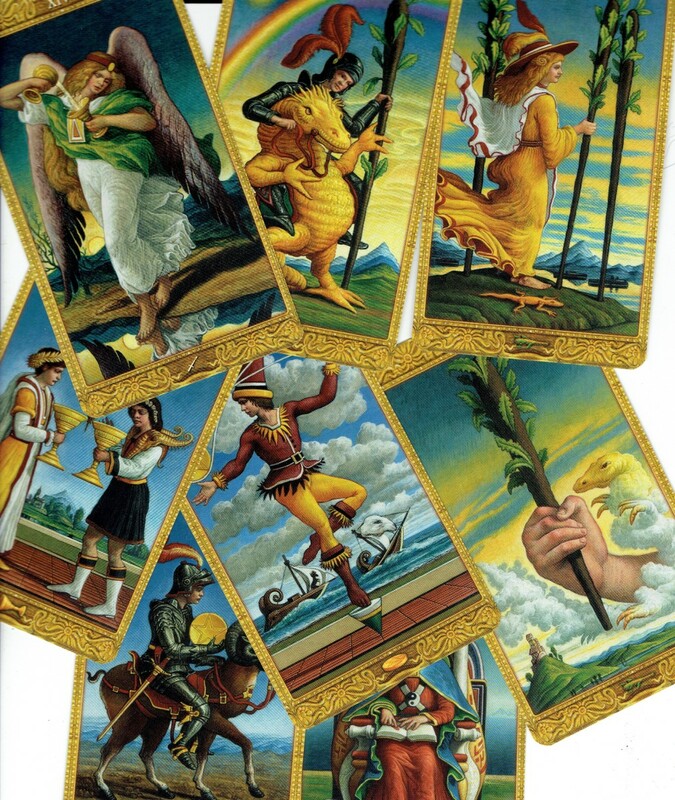 Your very own tarot textbook that you can refer and add to over the years. And as you do this, you will become a better and more accurate tarot reader. 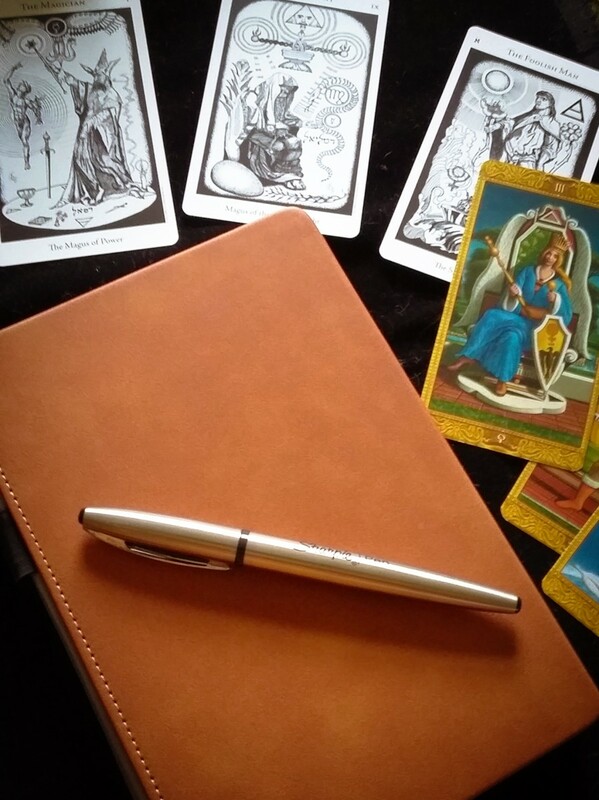 What Makes the Best Tarot Journal? Digital tarot journals are fine: a phone journal app, a note taking app, tarot apps with a note facility; anything you like that works for you. On a computer: Onenote, Evernote, The Journal (by David RM Software) are all good choices. Writing software, such as YWriter (free) and Scrivener can also be used as journals. I’d balk at using MS Word though; way too clumsy, though I suppose you could create a folder of individual documents. 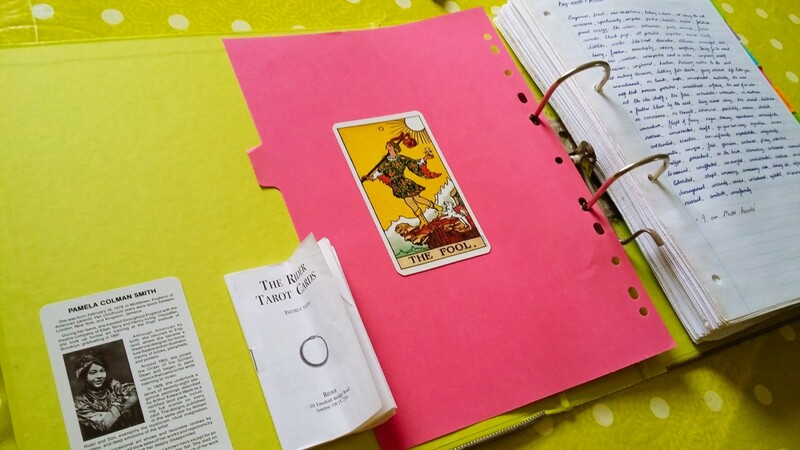 I used to use a large lever arch file for my tarot journal. My son got hold of my first Rider-Waite tarot deck and chewed on the Page of Pentacles. The deck was no longer fit for purpose, so I decided to paste the cards onto notepaper. I printed out all the readings I did for the Freereading Network and, because they were one-cards readings, I placed them in the sections for each individual cards. I started that journal in 2000 so it’s fascinating to go back to see what I wrote then. I would also print out other people’s interpretations and put those in too. These days, I use a smaller plain journal, and am far less organized about it. My favorite notebook is this one from Lemome. It's the one featured in some of the photos here. It's inexpensive, but looks fabulous. It has little stickers you can use as page dividers and to mark out individual sections (useful for a tarot journal otherwise, everything gets messy very fast).I carry it around with my card-of-the-day tucked into the back inside pocket, and, when I remember, I make notes of anything that seems connected to the card. Such as when a check-out operator seems a bit Four-of-Cupsy. 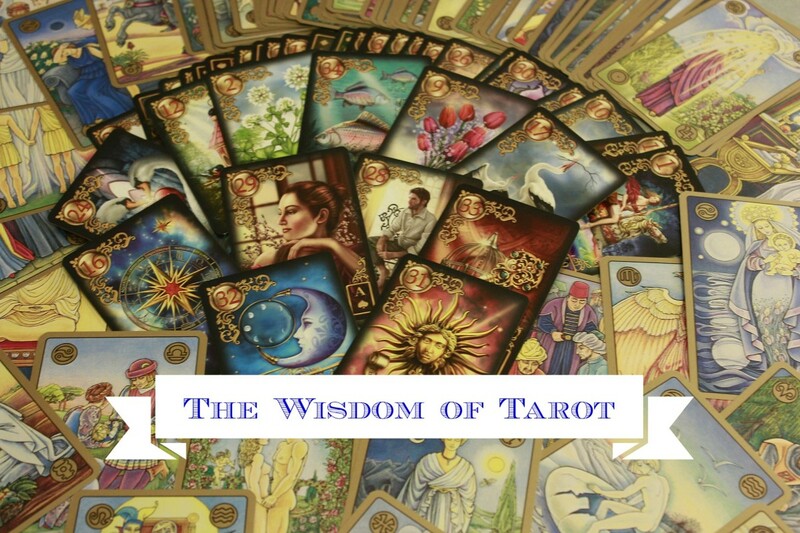 It’s a good idea to clarify what tarot means to you personally. 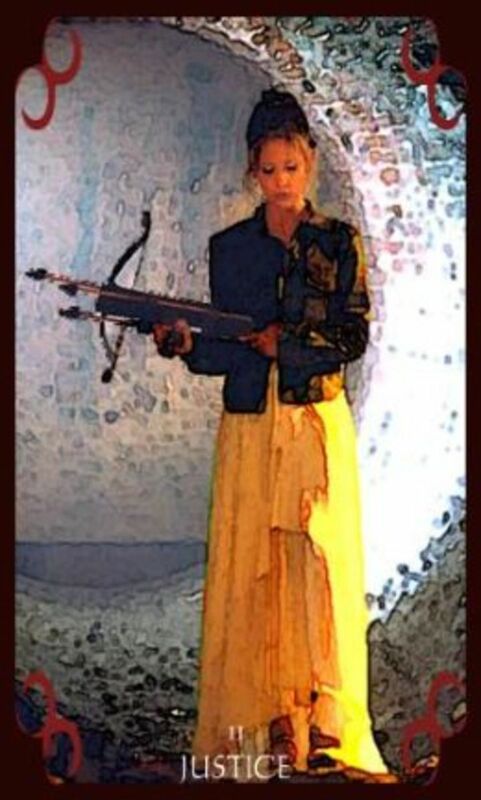 So maybe begin by defining tarot as a personal system of exploration. Perhaps you need a quotation to start you off? It doesn’t have to be tarot-related, simply something to inspire you. What lies behind you and what lies in front of you, pales in comparison to what lies inside of you. Ralph Waldo Emerson (This is the one I have in the front of my tarot journal). This is up to you. Fewer people use printers these days. You could choose your preferred study deck, scan or photocopy it and glue the images in. You might decide that you don’t need them. If you notice small details in the card, you could always add little thumbnail sketches of them. If you don’t like writing out reams of text, then don’t do it. The format of bullet journaling would work perfectly for tarot. Lists of words are sometimes more effective and useful than tons of prose, however insightful it is. Describe a card in the minutest detail. Leave nothing out. You will be surprised at what you see when you truly look at a card. Often it depends on the deck creator and style of deck, of course, but take the Robin Wood for example. Tons of detail in the cards. Much expected, some less so, and thus more revealing. Get out your go-to tarot book. Go through the writer’s interpretation for the card and list their keywords and phrases. Put two cards side by side and make them have a conversation. Write out your intuitive version of their chat. Choose a card at random and describe any memories that it brings to mind. Again, detailed is better. Record your readings: keep your journal near you and list out the cards, plus anything else which seems important about the reading and your, or your client’s, responses. Design a new spread, or layout, based on a topic close to your heart. Perhaps someone asked a question recently and you didn’t have quite the right spread. So make your own. Your journal is a great place to work out your ideas. Try a reading with it and note down how it worked. Do you use a tarot journal? 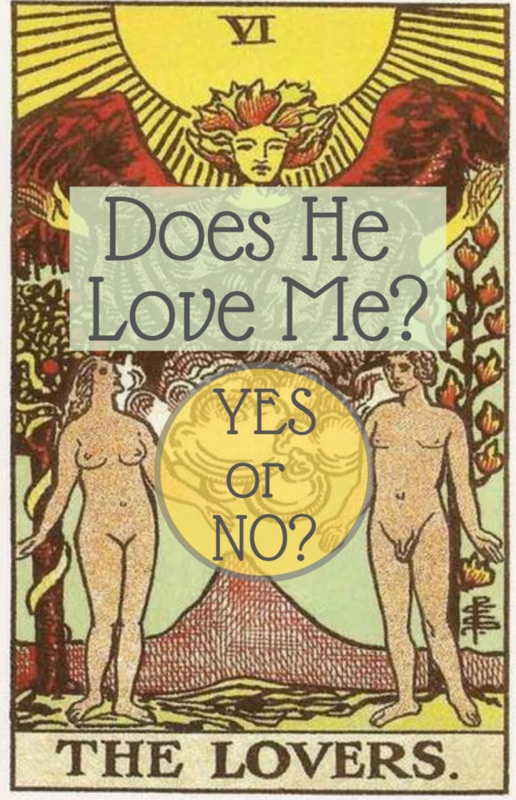 If not, is it something you might try to enhance your tarot study? It's amazing how accurate the cards are, and so often we can't see it until hindsight kicks in. I found keeping a journal of all my readings to be invaluable. 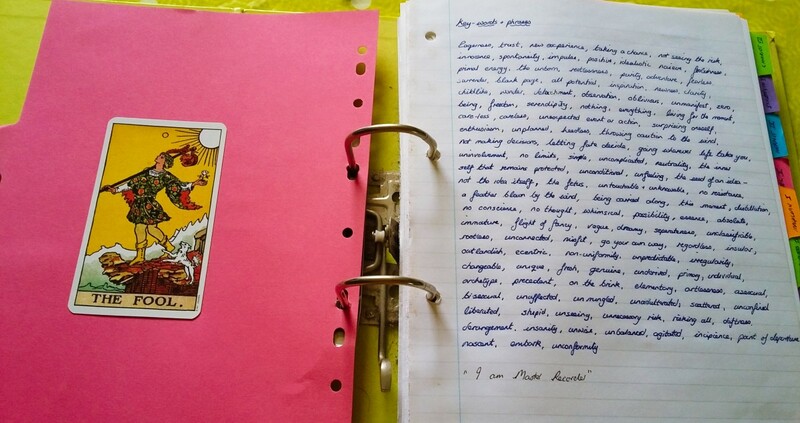 I kept journals for years when I began tarot. I did a 3 card reading each night and interpreted it. I also jotted down facts about what was going on in my life at the time. When I went back years later, a lot of my interpretations weren't right. But by remembering what was happening in my life, I found the right meanings, and learned a lot about myself. I definitely recommend keeping a tarot journal! I appreciate you explaining how you create such a good look with your imagery. I enjoy your tarot articles. Very clear and practical. Thank, Charmaine :) I had to use my phone for the photos as my camera was out of charge. I never use a flash, and make sure there's a good light source. Then I crop and brighten them (if necessary) with PT Photo Editor. I occasionally also use the free Paint.net (not to be confused with MS Paint) to edit photos. Good practical advice Bev. Ive been meaning to start my own tarot journal but I keep saying "tomorrow". 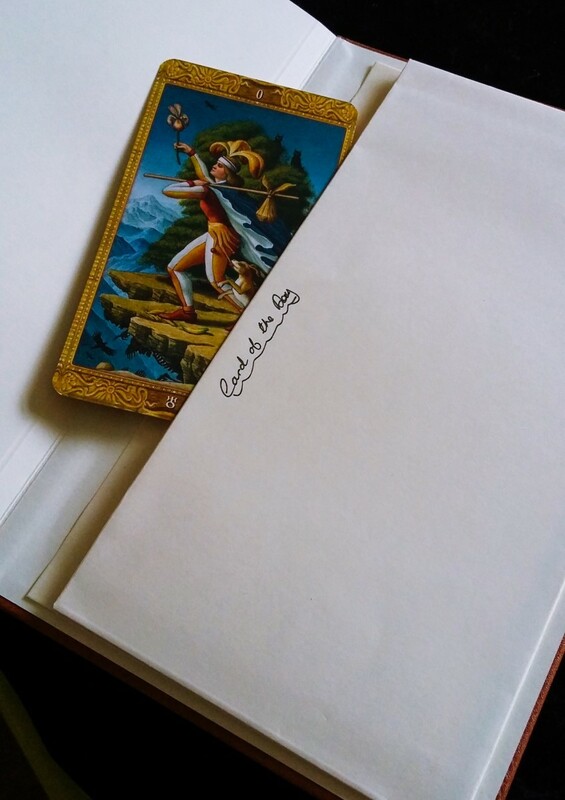 I think journalling the tarot could definitely bring back the "magick" of tarot. 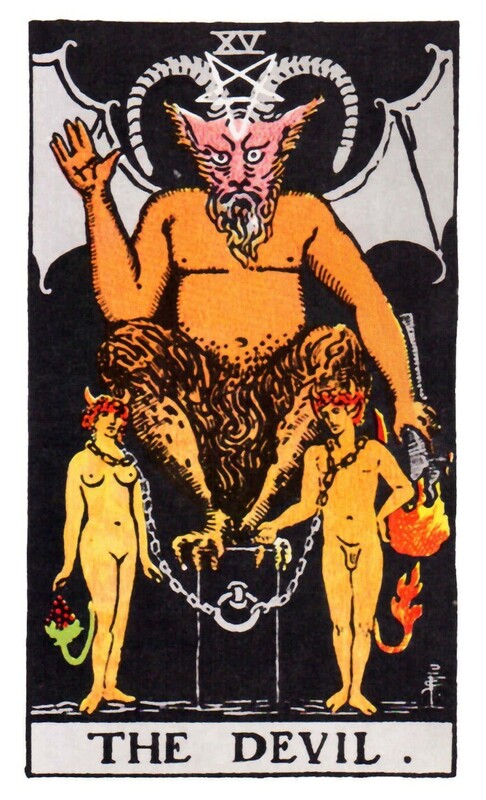 PS You take great photos of the tarot cards. You somehow enhance the cards attractiveness. Do you do photography as a hobby? Thank so much, RoadMonkey. Your comments are always appreciated. That sounds like a VERY useful practice for anything. If you really want to understand something and be able to recognise your progress in the hard times, then a research journal or bullet journal is vital. You have provided great information and ideas on this.